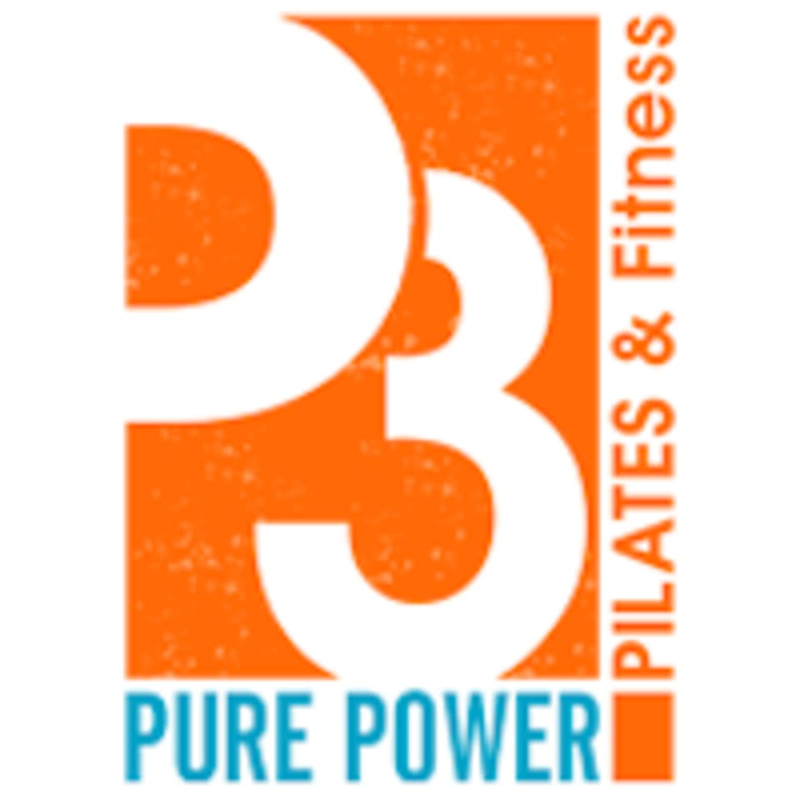 Pure Power Pilates & Fitness specializes in small group Pilates and Fitness workouts based on the STOTT Pilates method that is guaranteed to sculpt, tone and burn fat while creating long lean muscles! Pure Power Pilates is equipped with state of the art STOTT PILATES® equipment; including 6 V2 Max™ Deluxe Reformers with Jumpboards and Towers, 6 Stability Chairs™, Toning Balls™, Foam Rollers™, Fitness Circles®, and Flex Bands®. In their fitness classes, they utilize the Keiser Spin Bikes, TRX® Suspension System, Stability Balls™, Kettle Bells™, dumbbells, and the BOSU® Balance Trainers. Such a supportive group! I had a blast and a great workout! Very welcoming and knowledgeable about the human body. The studio is CLEAN and well kept. Everyone was really warm and in a great mood! Thank you for an excellent experience. Definitely coming back l! So awesome to hear! We are very passionate about helping our clients feel and move better! Corrine is so attentive and taught us unique TRX movements. I will be back! Rebecca is a great instructor and this class was a lot of fun and challenging!